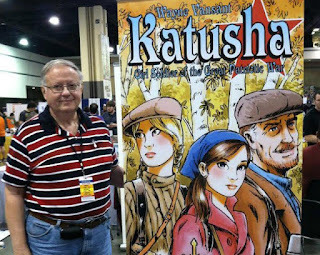 Wayne Vansant, creator of Katusha: Girl Soldier of the Great Patriotic War, talks about what we can learn from war comics. 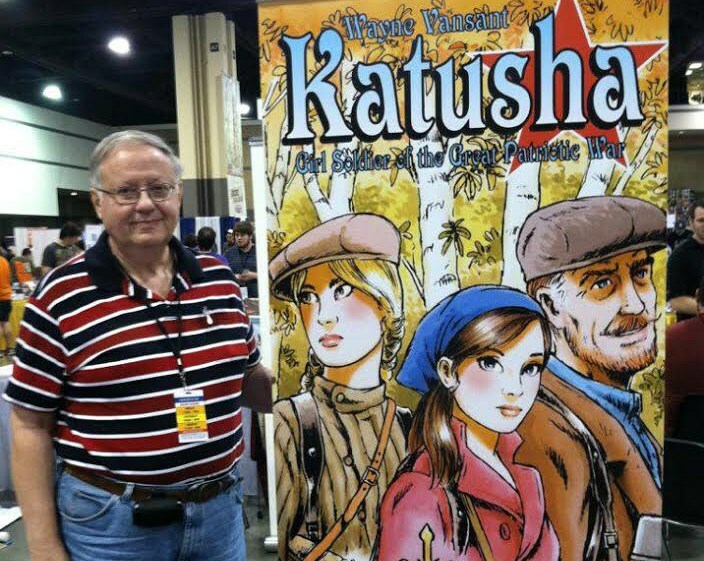 Drew Taylor profiles Ethan Newsome-Jackson and Kris Pearce, two students at the University of Alabama who have their own comic book company. And, although you've likely seen/heard of this elsewhere already, I'd be remiss if I didn't include a link to The Comics Studies Society, which has just begun its founding membership drive.